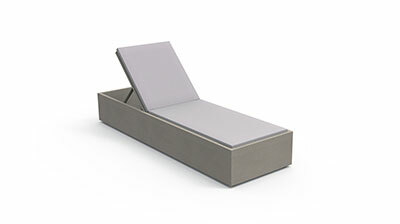 One of the most complete Talenti’s collections. 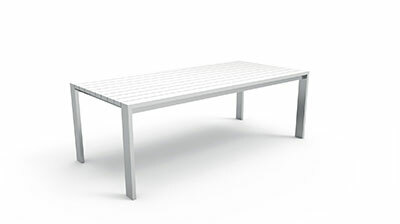 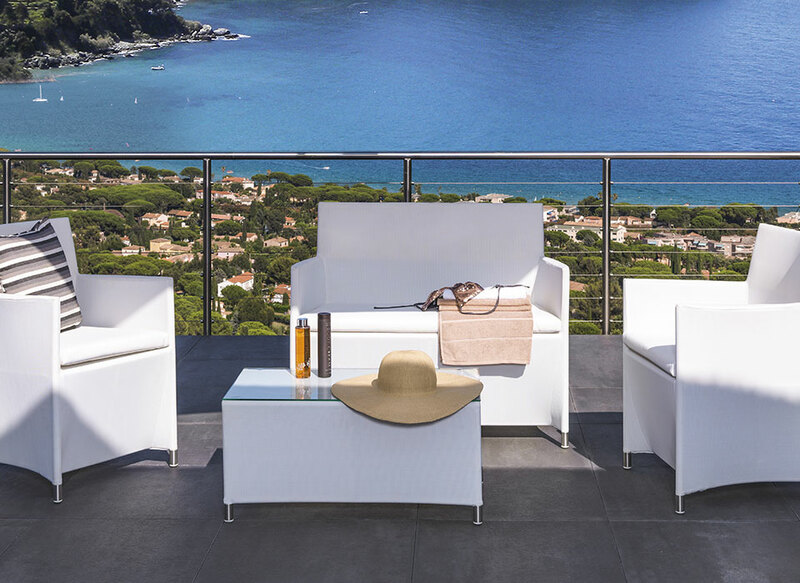 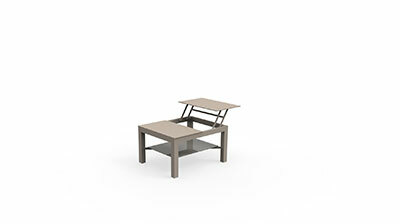 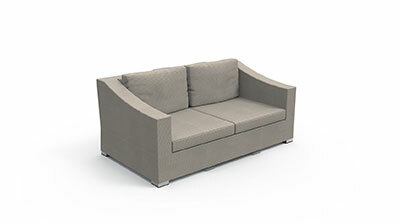 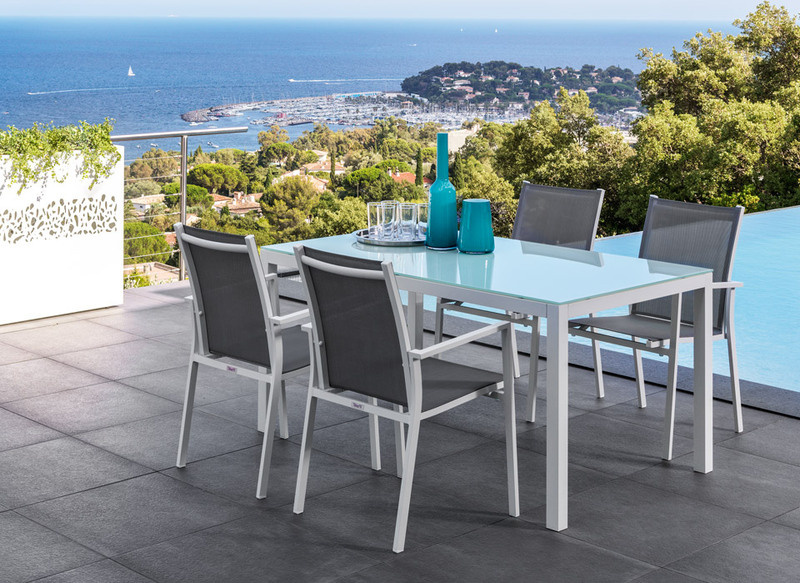 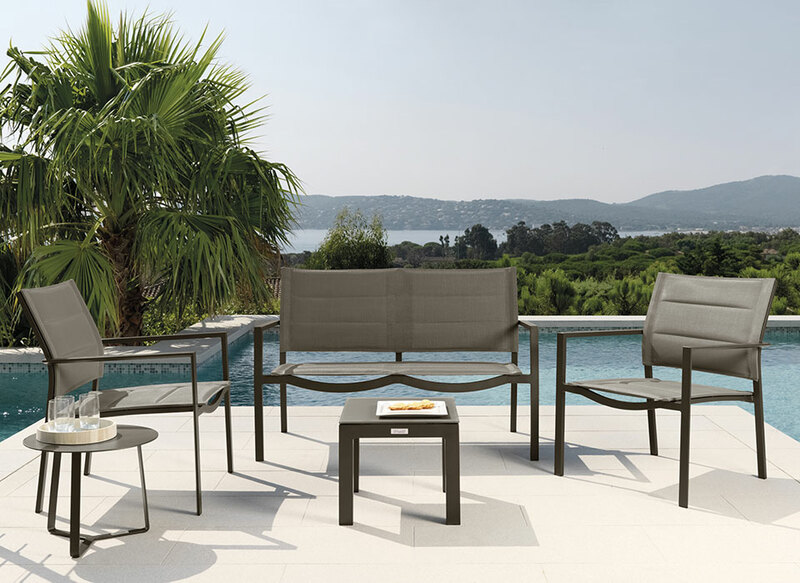 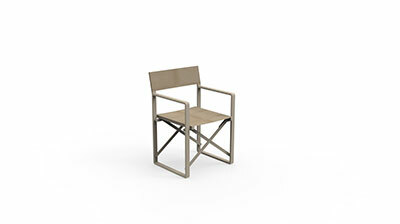 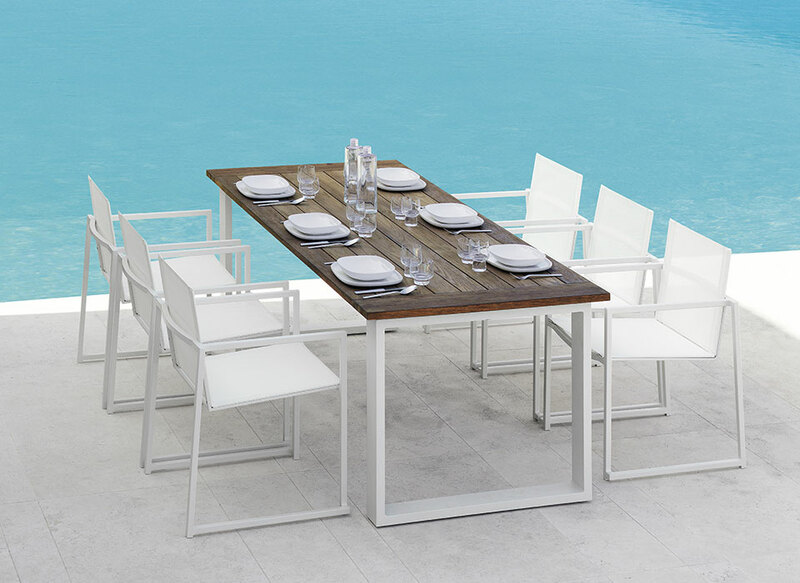 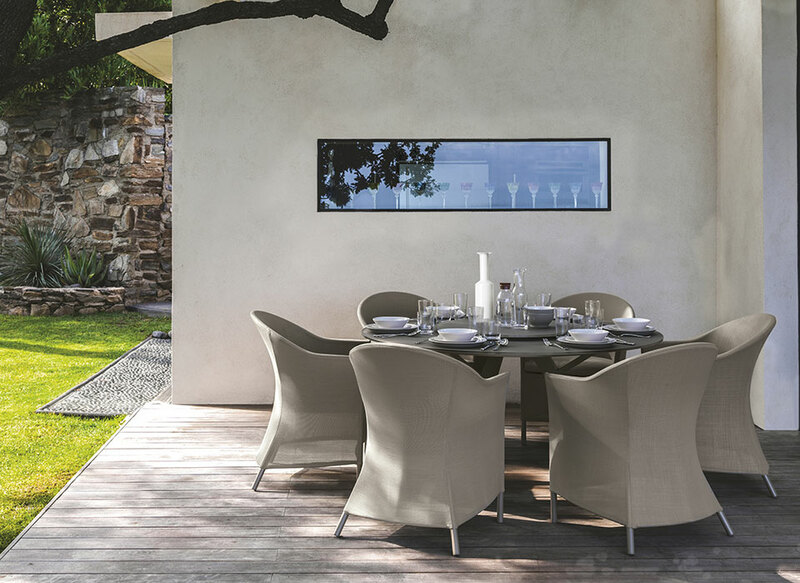 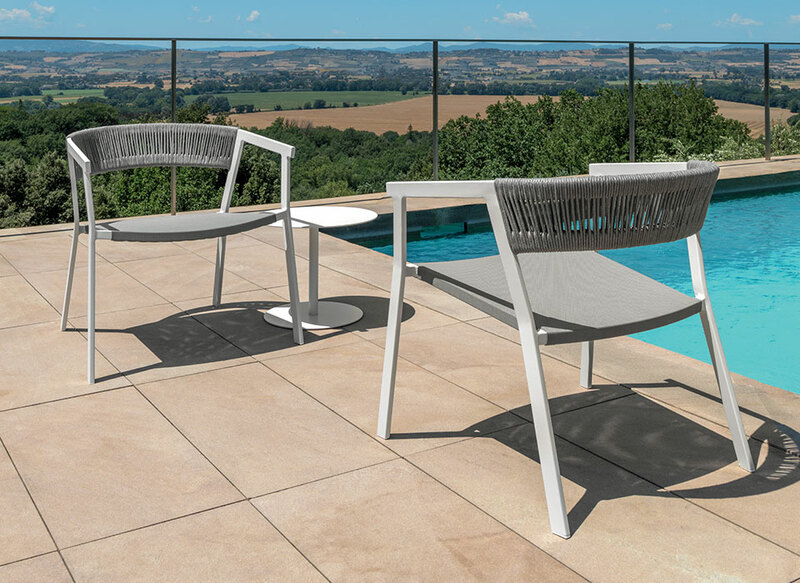 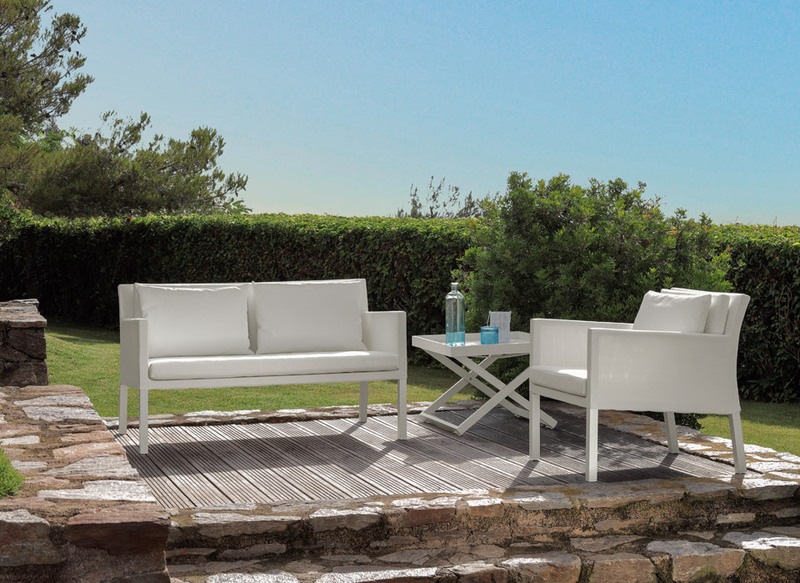 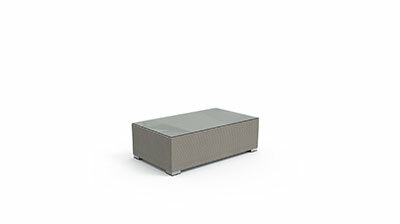 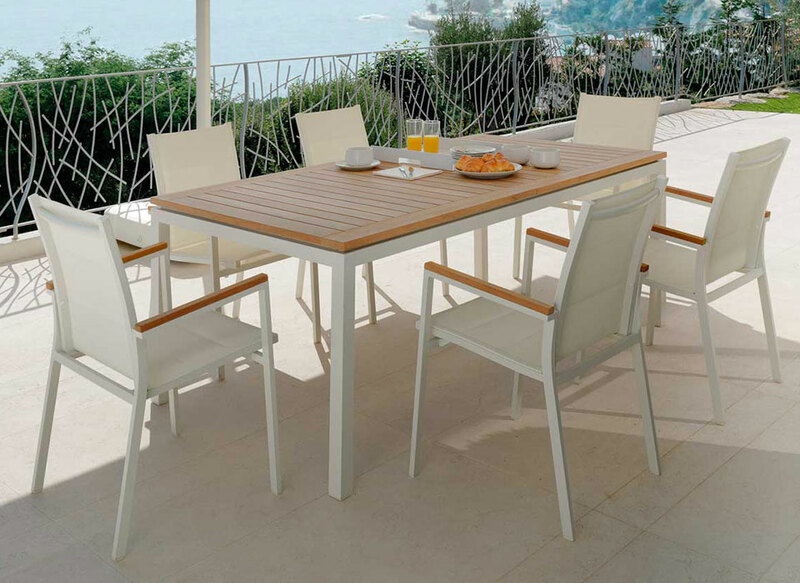 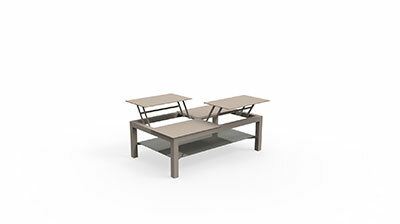 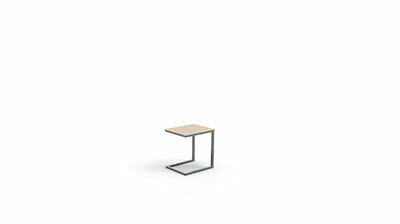 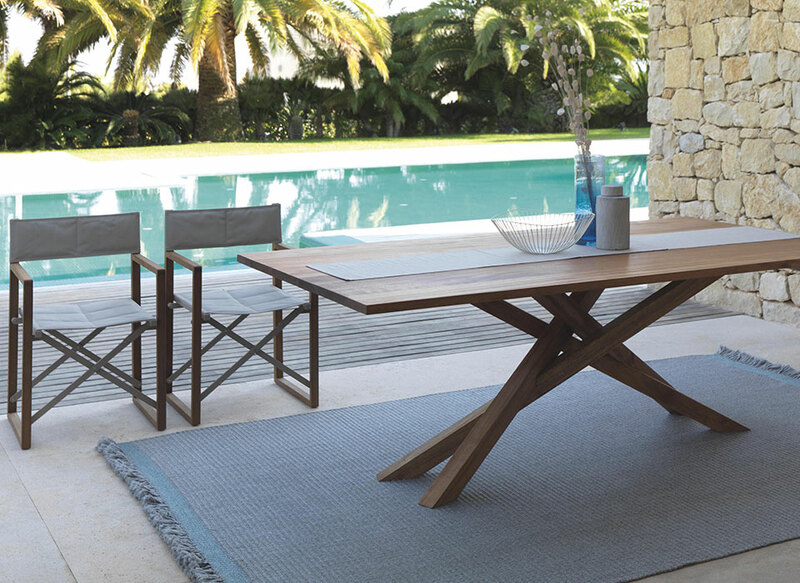 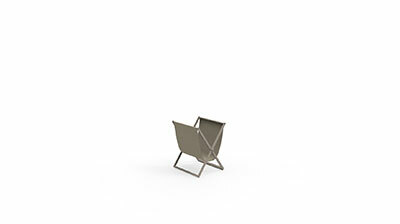 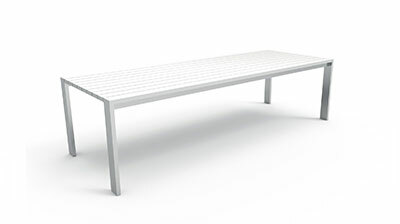 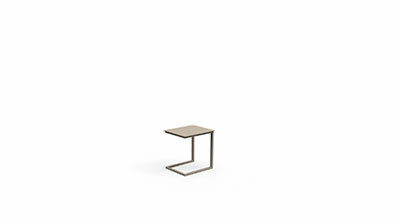 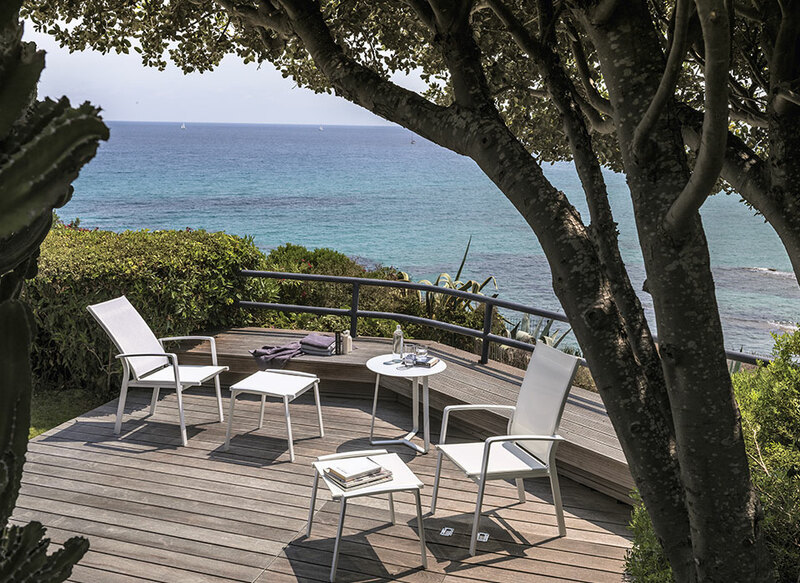 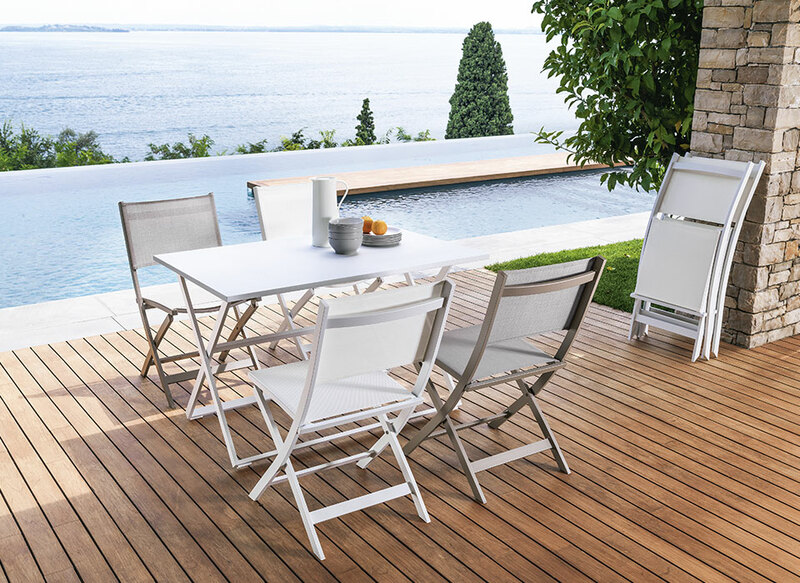 For the living, the dining and for your relax; three pieces of furniture to make your outdoor perfect. 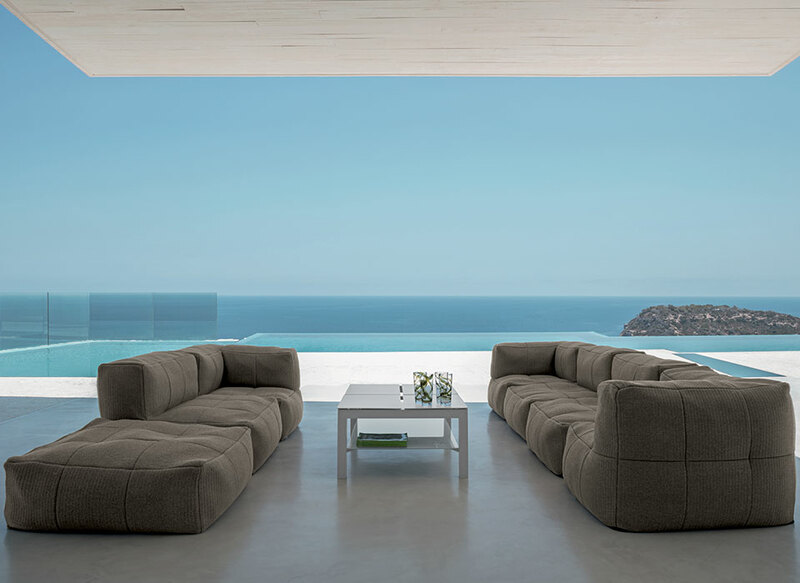 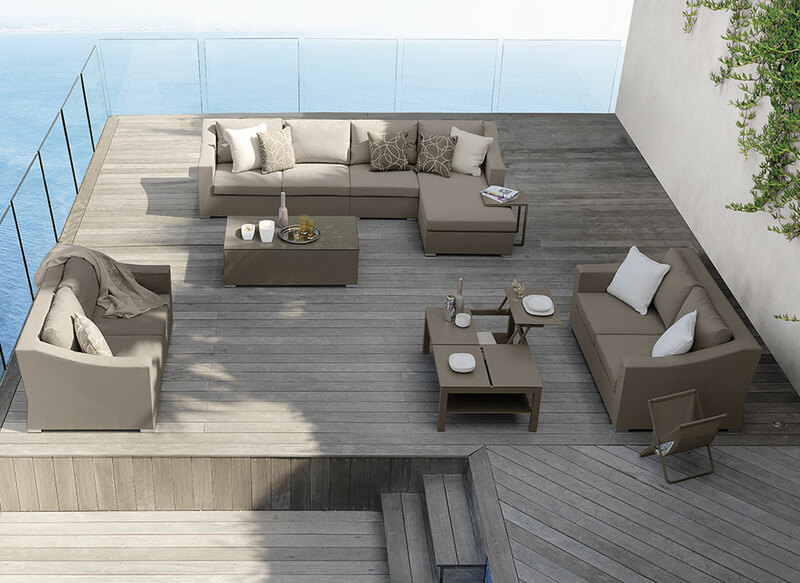 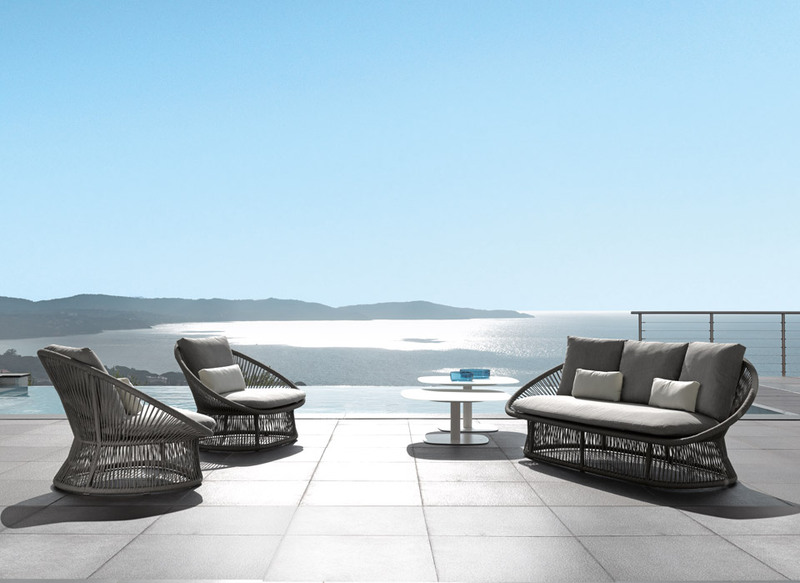 Each element is concrete and full of style, from the textilene sofas to the aluminium tables and the sun bed at your poolside.